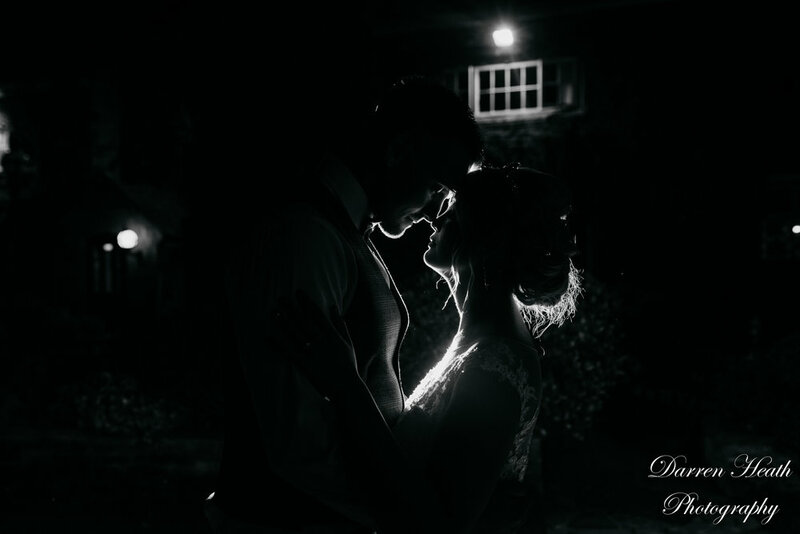 I had the opportunity to photograph Emma and Matthew's wedding ceremony a back in August. 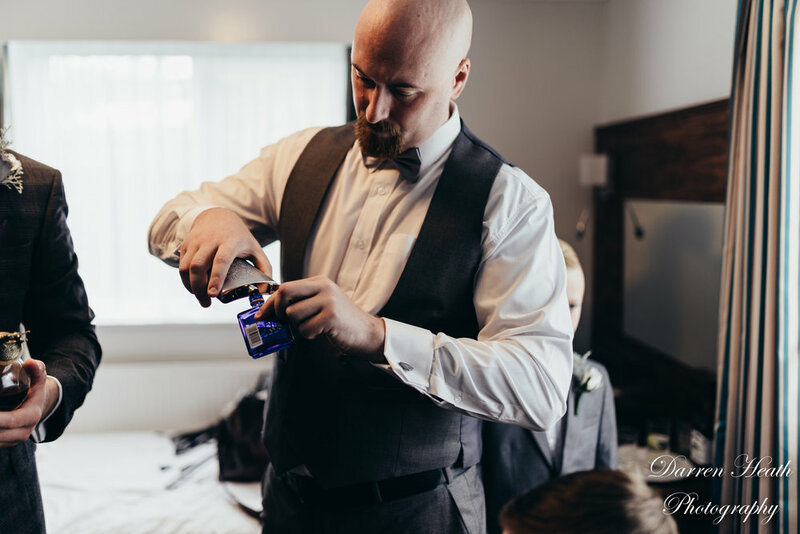 It was a little bit of a different experience with this one as these guys are family, my wife is the Brides older sister, so I was pretty always going to be the Wedding Photographer for their day. 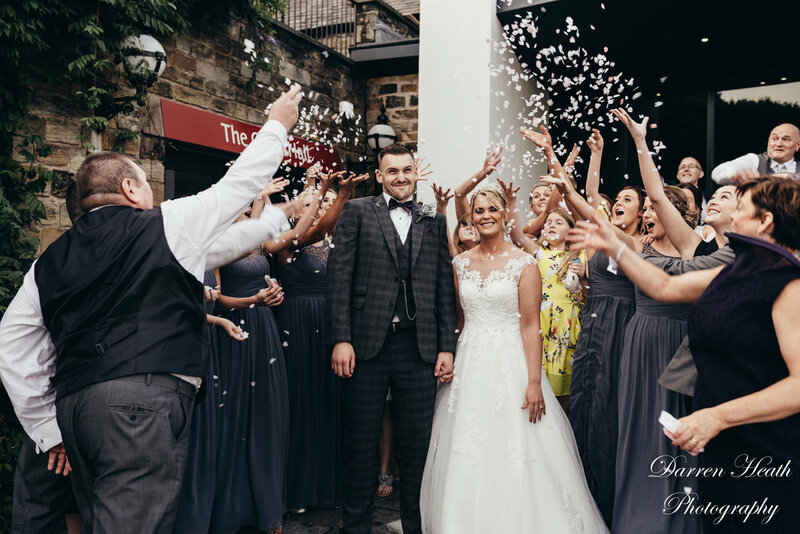 Lancashire Manor located in Preston was a perfect choice for the wedding. 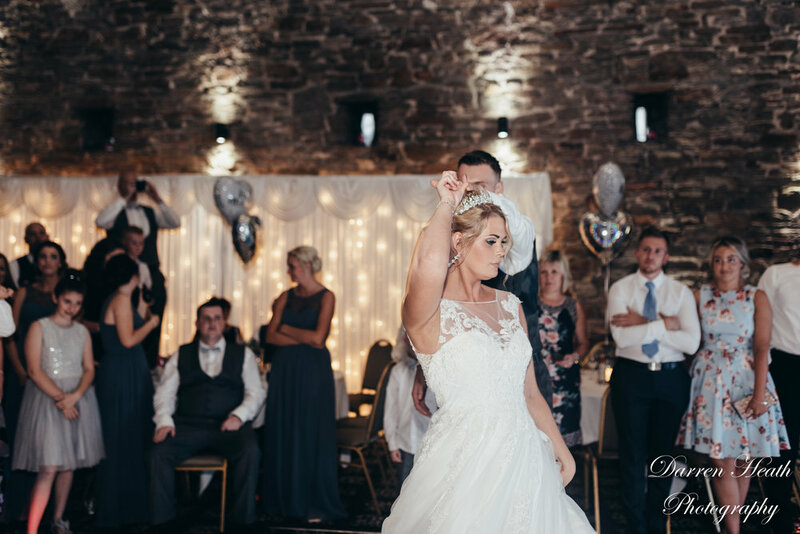 Since the first time I came to Lancashire Manor, I've always wanted to come back and was so pleased when Matthew and Emma chose it as their wedding venue. 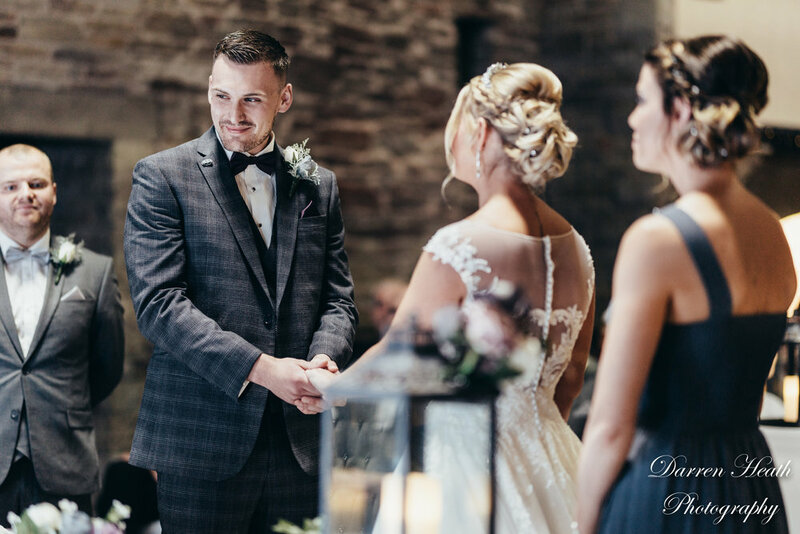 Built in the 16thCentury Lancashire Manor is an amazing please to get married, utilize the Great Hall to exchange vows then after a quick turnaround it became a spacious place for the wedding breakfast and later on the evening reception. The day began with me capturing Emma whilst she got ready at hotel. I get to photograph unbelievable moments as the bridal party interact during preparations. The room was one of the large bridal suites and it was packed with Bridesmaids, family and makeup artists. Everyone was excited about the day ahead. 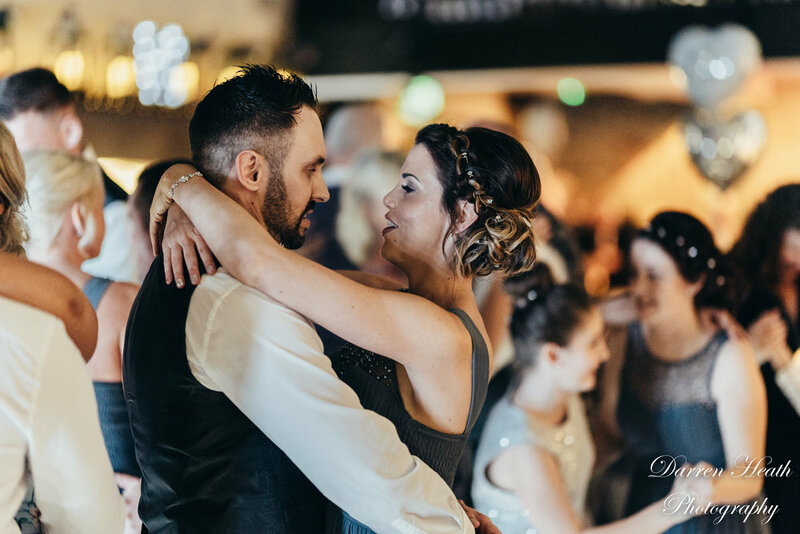 Emma and Matthew enjoyed spending quality time with their family and friends and loved every bit of their reception, whether that was the Candy Cart or the brilliant roulette table that kept people entertained for hours. 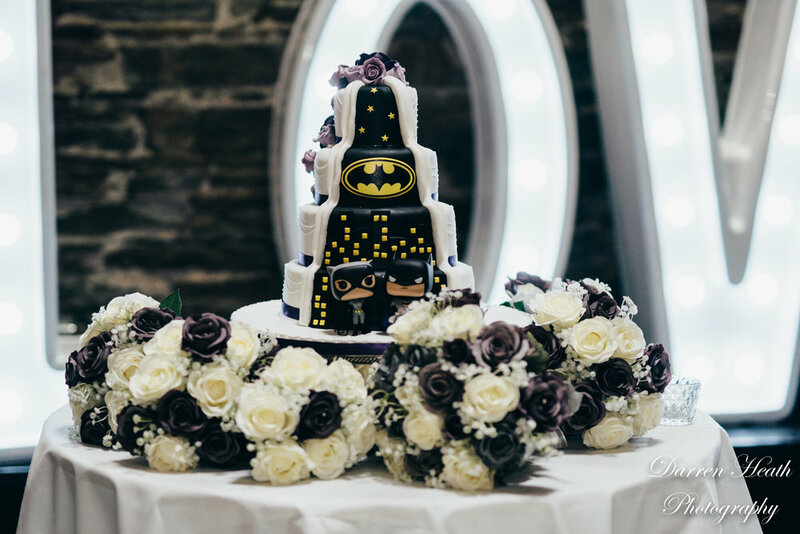 It was a long time in the planning, but Emma and Matthew pulled off a spectacular wedding and I just know they will build a brilliant life together.